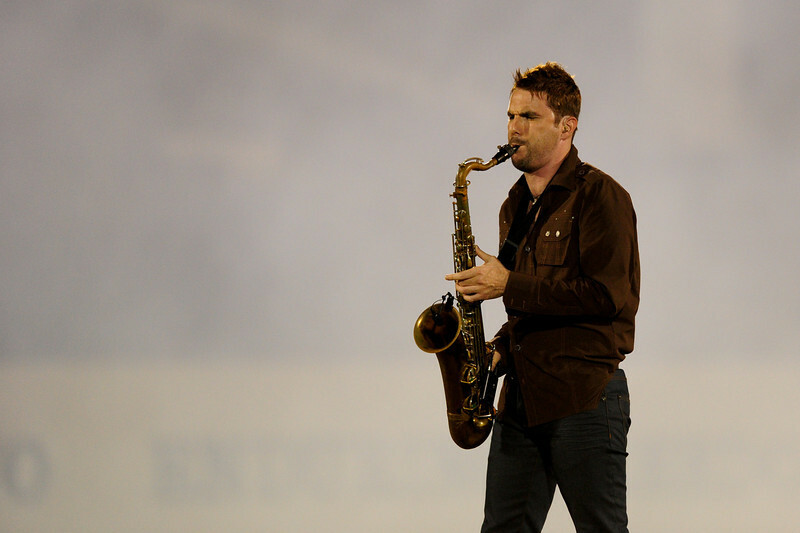 Sept 9, 2011 : Thomas Stuart (1) of Calvert Hall brings the American Flag into the stadium before action at the 2011 Patriot Classic Football tournament at the United States Naval Academy Stadium in Annapolis, Maryland. 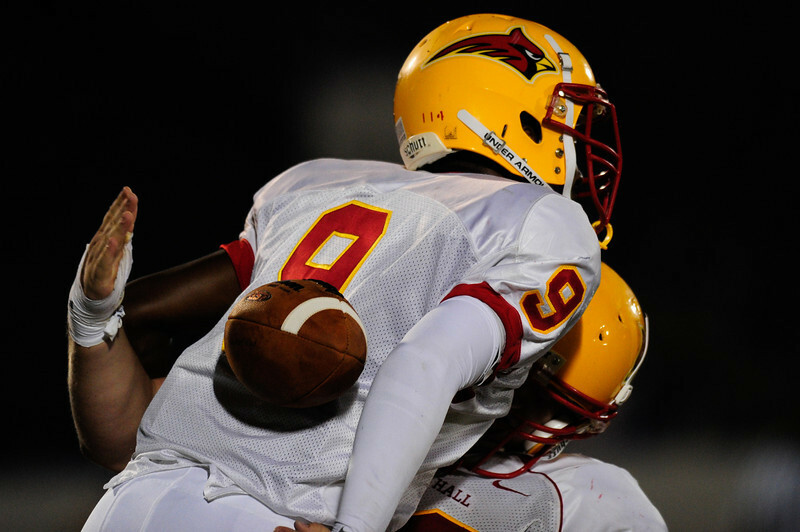 Calvert Hall dominated and came away with a 18-0 victory over DeMatha. Sept 9, 2011 : Daquan Davis (3) brings in the team flag before action at the 2011 Patriot Classic Football tournament at the United States Naval Academy Stadium in Annapolis, Maryland. 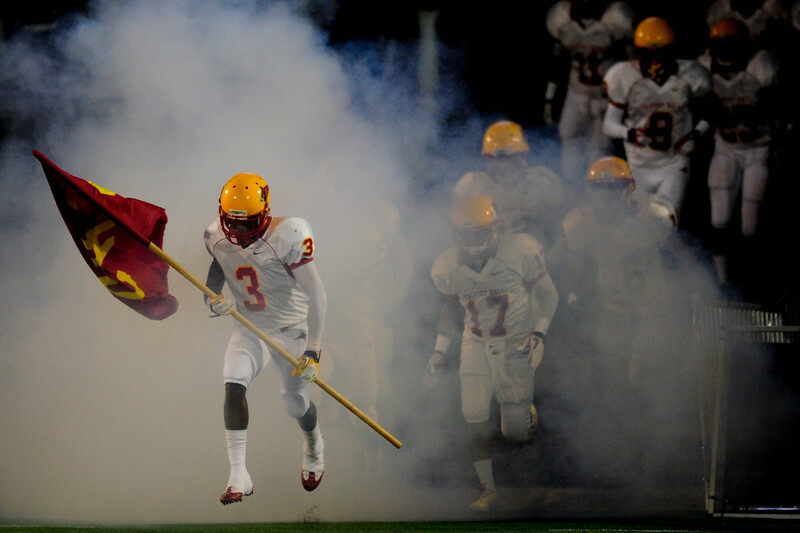 Calvert Hall dominated and came away with a 18-0 victory over DeMatha. 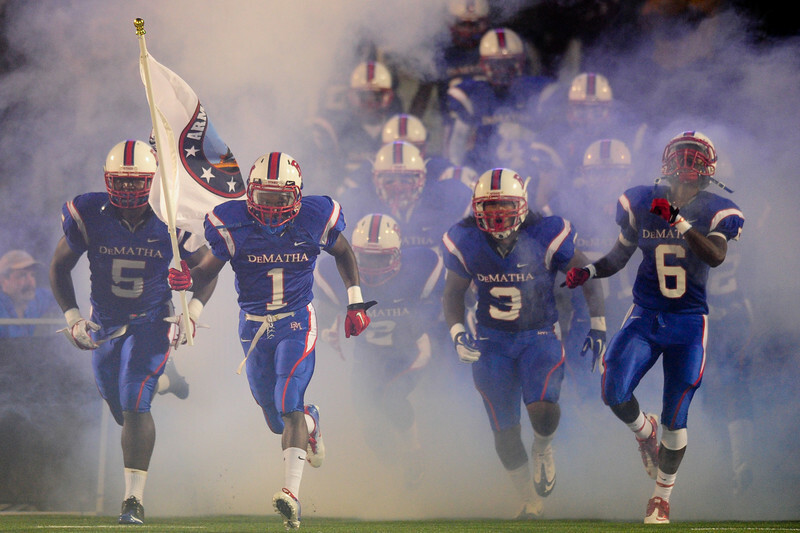 Sept 9, 2011 : DeMatha's Charles Jordan (1) brings in the flag before action at the 2011 Patriot Classic Football tournament at the United States Naval Academy Stadium in Annapolis, Maryland. 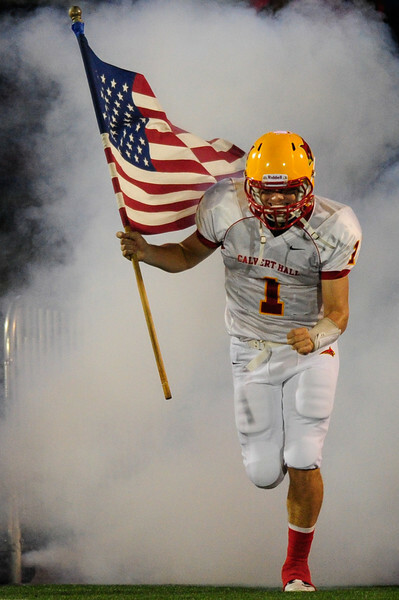 Calvert Hall dominated and came away with a 18-0 victory over DeMatha. 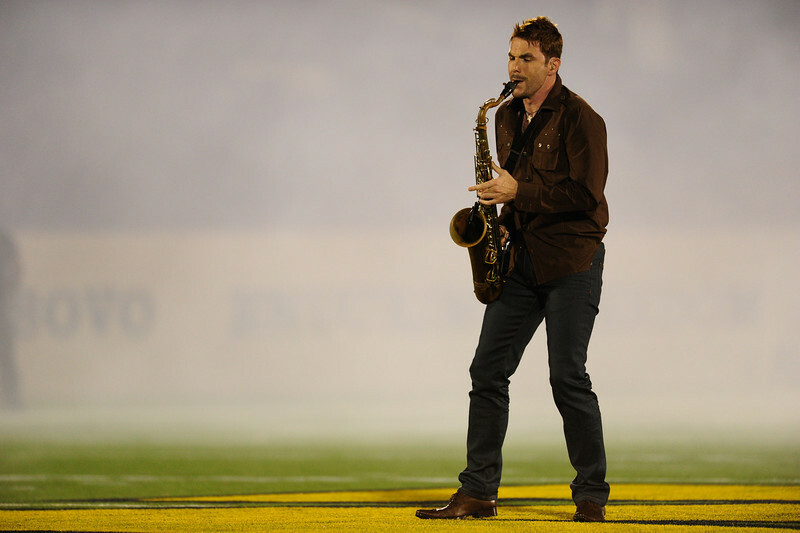 Sept 9, 2011 : DeMatha 1995 graduate David Tauler belts out the National Anthem prior to action at the 2011 Patriot Classic Football tournament at the United States Naval Academy Stadium in Annapolis, Maryland. 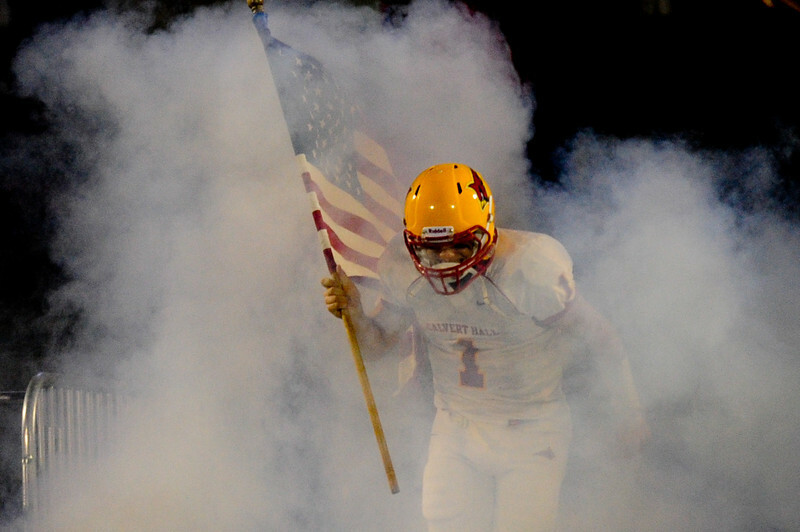 Calvert Hall dominated and came away with a 18-0 victory over DeMatha. 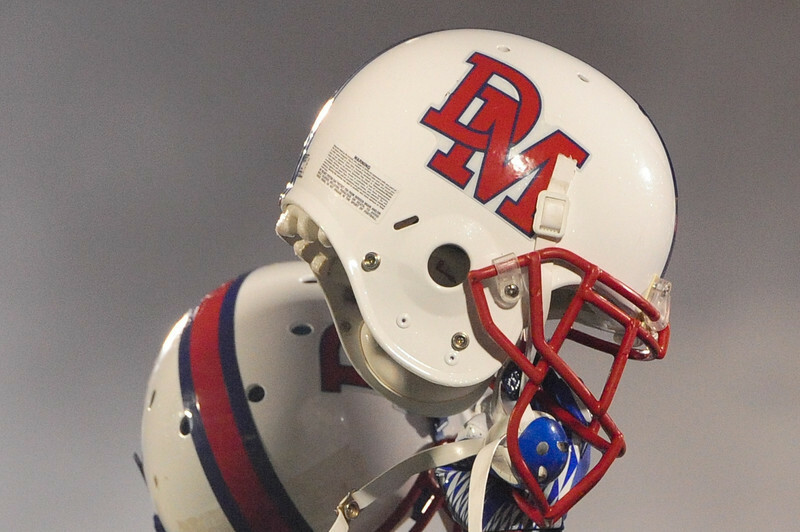 Sept 9, 2011 : Members of DeMatha's team raise their helmets after the playing of the National Anthem before action at the 2011 Patriot Classic Football tournament at the United States Naval Academy Stadium in Annapolis, Maryland. 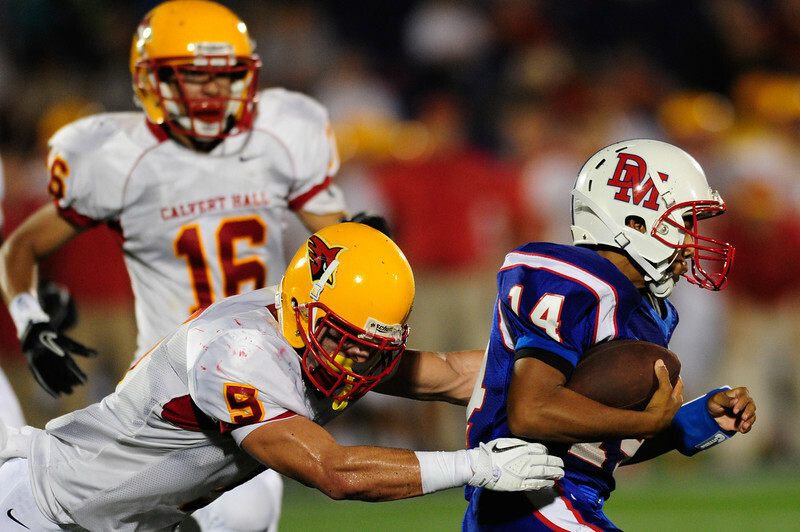 Calvert Hall dominated and came away with a 18-0 victory over DeMatha. 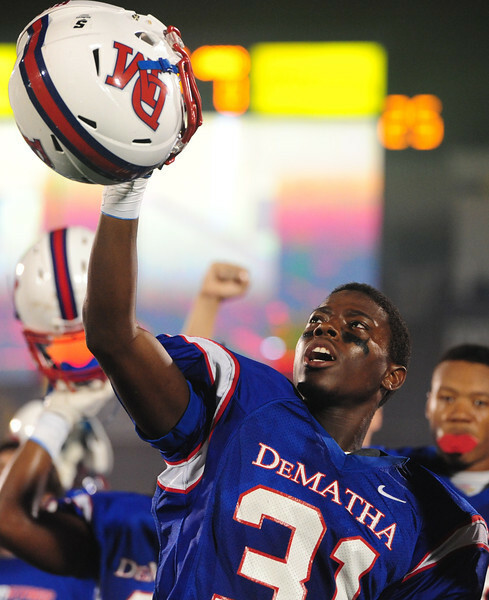 Sept 9, 2011 : Brian Charles (31) of DeMatha raises his helmet after the National Anthem is played beforeaction at the 2011 Patriot Classic Football tournament at the United States Naval Academy Stadium in Annapolis, Maryland. 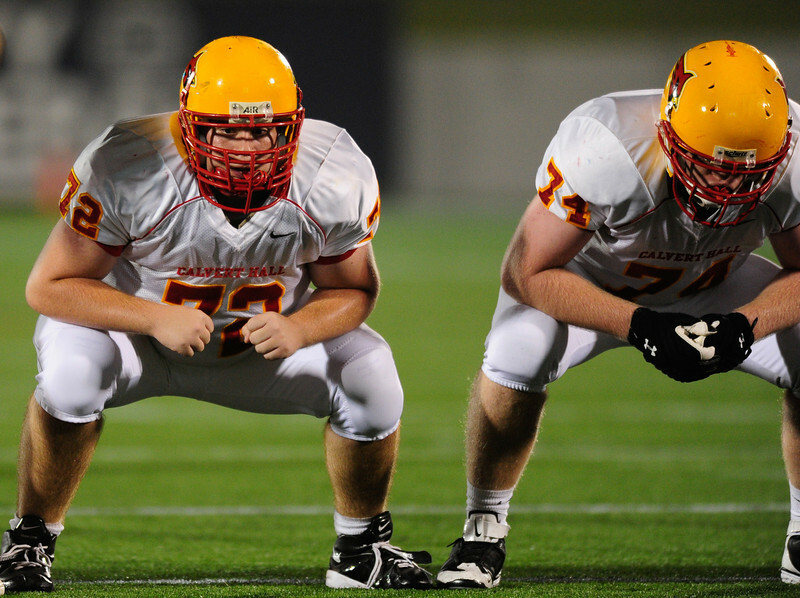 Calvert Hall dominated and came away with a 18-0 victory over DeMatha. 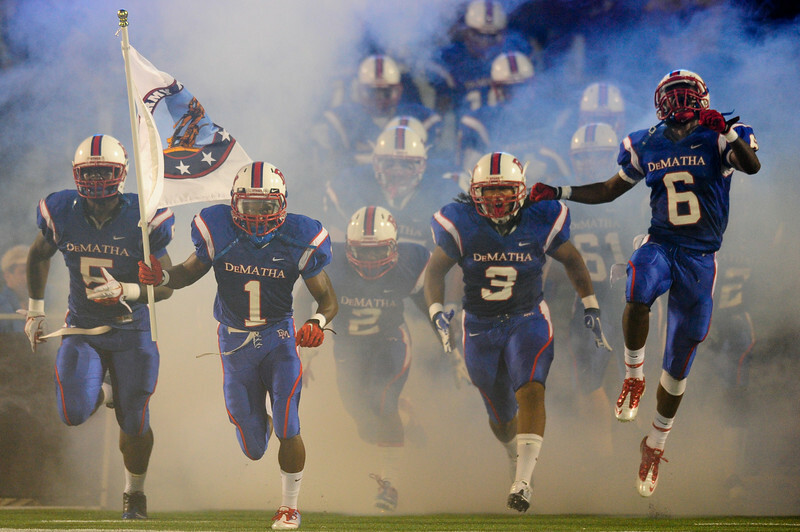 Sept 9, 2011 : Helmets of DeMatha players are lifted high after the National Anthem prior to action at the 2011 Patriot Classic Football tournament at the United States Naval Academy Stadium in Annapolis, Maryland. 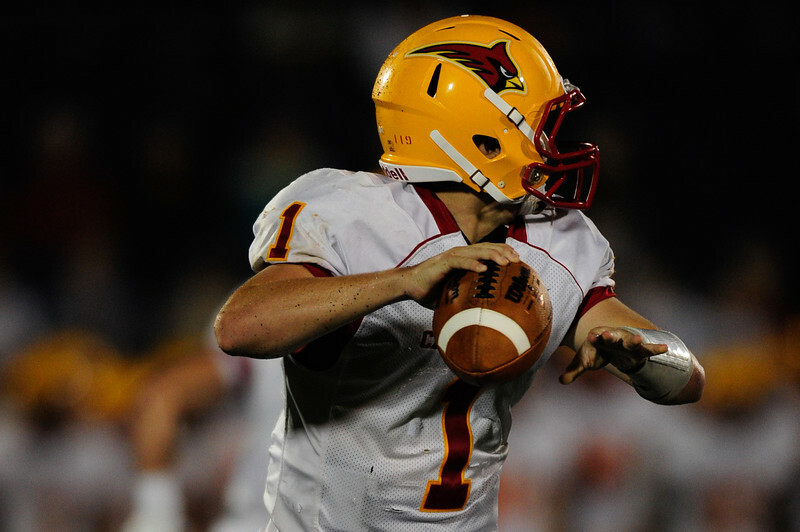 Calvert Hall dominated and came away with a 18-0 victory over DeMatha. 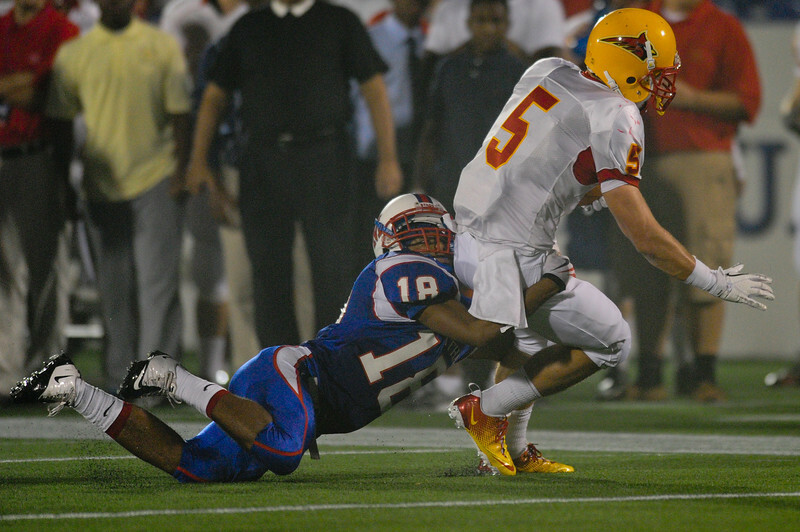 Sept 9, 2011 : Dematha's Cameron Ramirez (18) tackles Calvert Hall's Chet (CJ) Williams (5) during action at the 2011 Patriot Classic Football tournament at the United States Naval Academy Stadium in Annapolis, Maryland. 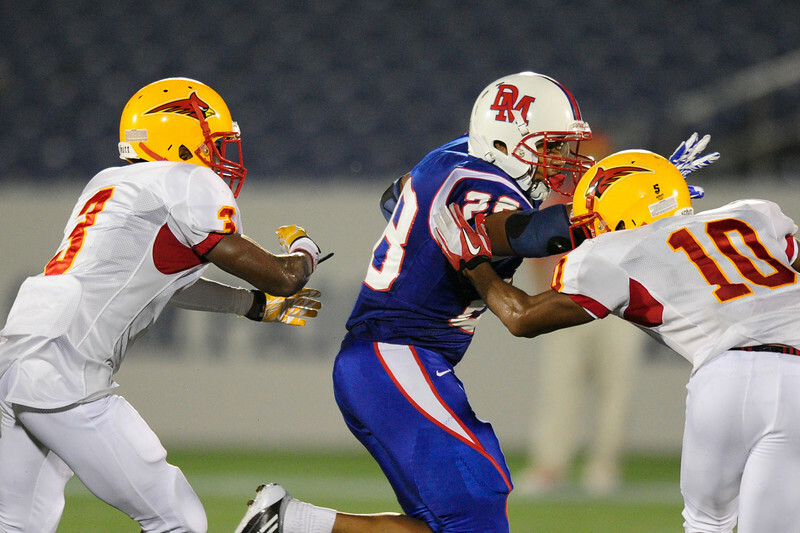 Calvert Hall dominated and came away with a 18-0 victory over DeMatha. Sept 9, 2011 : Linemen Preston Tull (72) and JP McManus (74) lineup prior to the snap during action at the 2011 Patriot Classic Football tournament at the United States Naval Academy Stadium in Annapolis, Maryland. 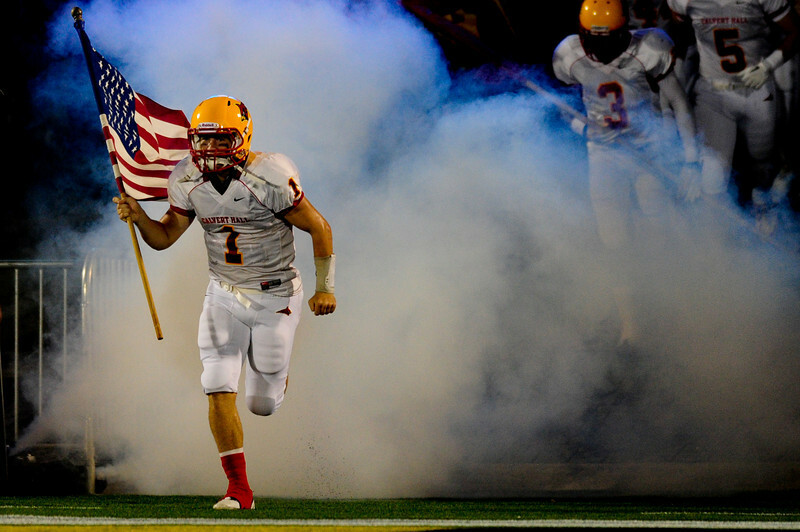 Calvert Hall dominated and came away with a 18-0 victory over DeMatha. 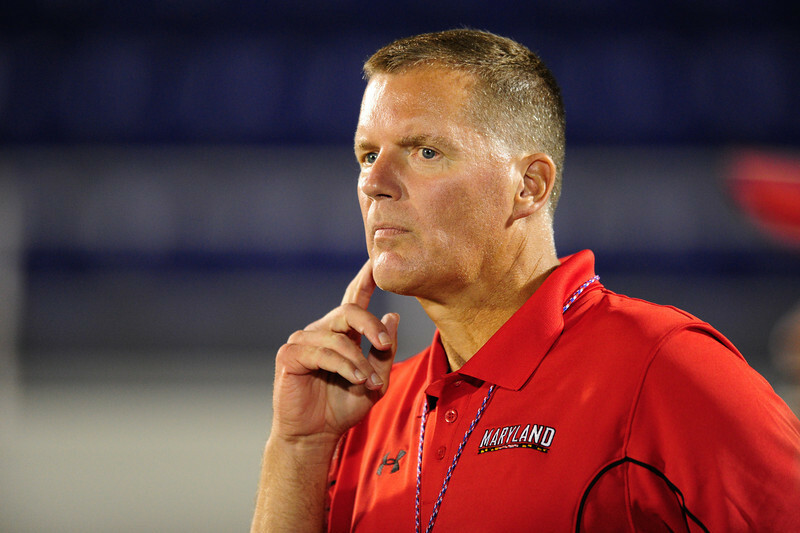 Sept 9, 2011 : Maryland Terrapins new football coach Randy Edsall watches action at the 2011 Patriot Classic Football tournament at the United States Naval Academy Stadium in Annapolis, Maryland. 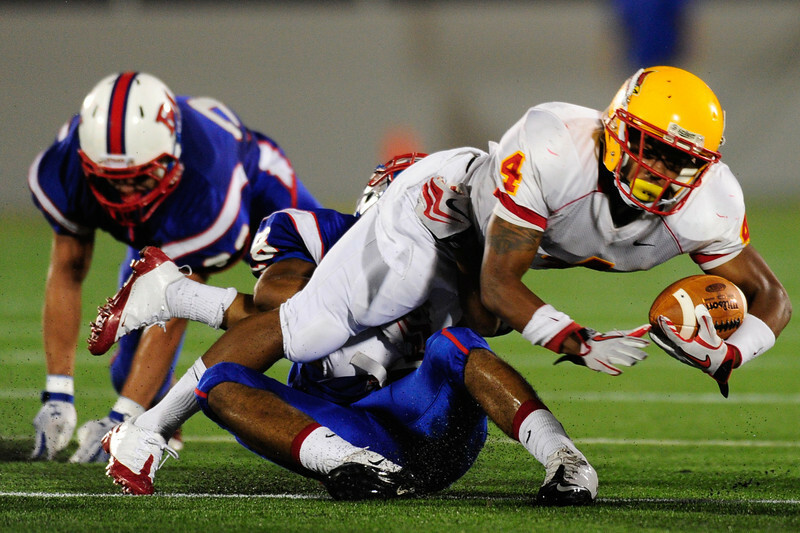 Calvert Hall dominated and came away with a 18-0 victory over DeMatha. 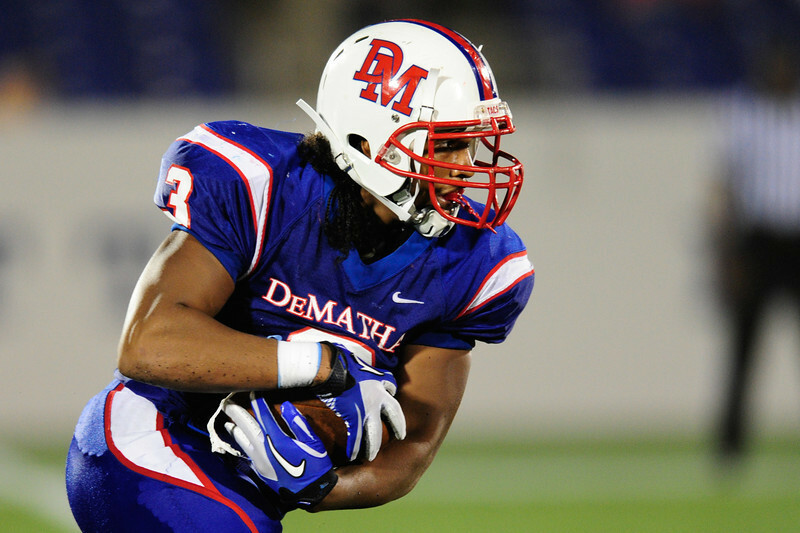 Sept 9, 2011 : DeMatha's Michael Moore (2) in action during action at the 2011 Patriot Classic Football tournament at the United States Naval Academy Stadium in Annapolis, Maryland. Calvert Hall dominated and came away with a 18-0 victory over DeMatha. 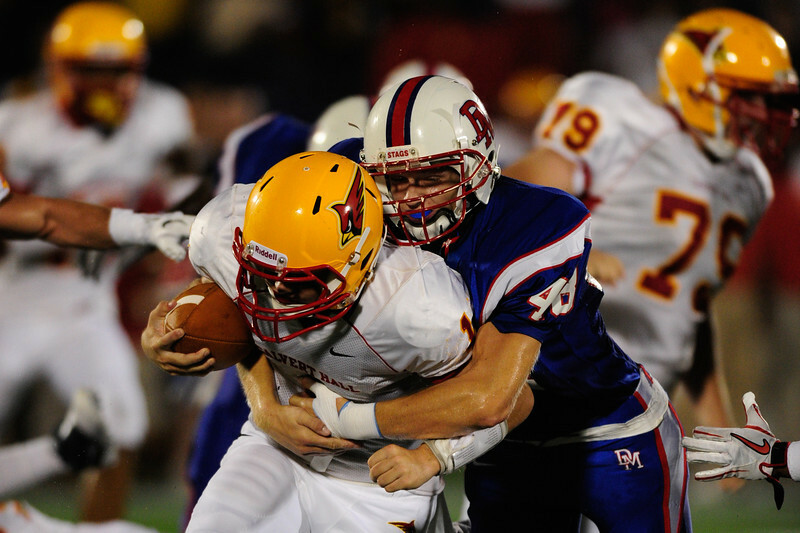 Sept 9, 2011 : DeMatha's Spencer Kleinrichert (48) makes a tackle during action at the 2011 Patriot Classic Football tournament at the United States Naval Academy Stadium in Annapolis, Maryland. Calvert Hall dominated and came away with a 18-0 victory over DeMatha. 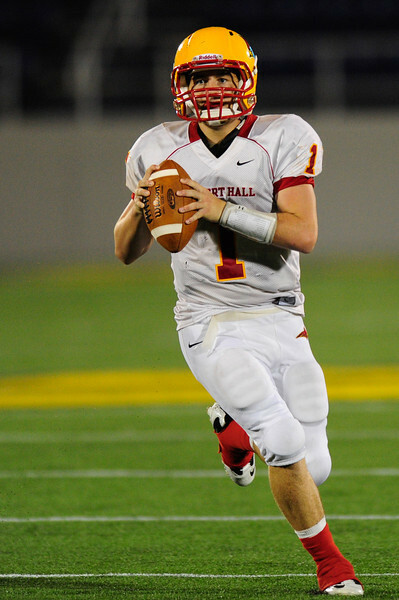 Sept 9, 2011 : Calvert Hall's starting quarterback Thomas Stuart (1) during action at the 2011 Patriot Classic Football tournament at the United States Naval Academy Stadium in Annapolis, Maryland. Calvert Hall dominated and came away with a 18-0 victory over DeMatha. 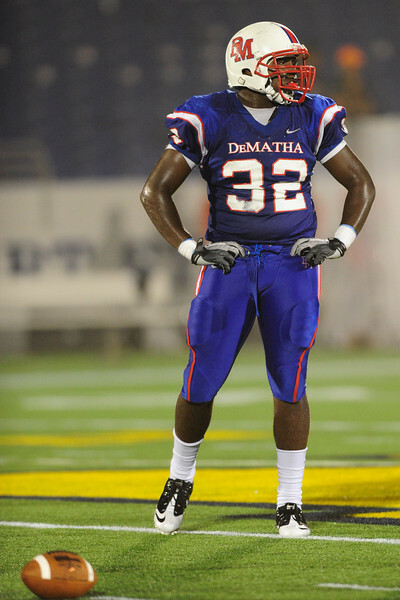 Sept 9, 2011 : DeMatha's Brian Charles (32)during action at the 2011 Patriot Classic Football tournament at the United States Naval Academy Stadium in Annapolis, Maryland. Calvert Hall dominated and came away with a 18-0 victory over DeMatha. 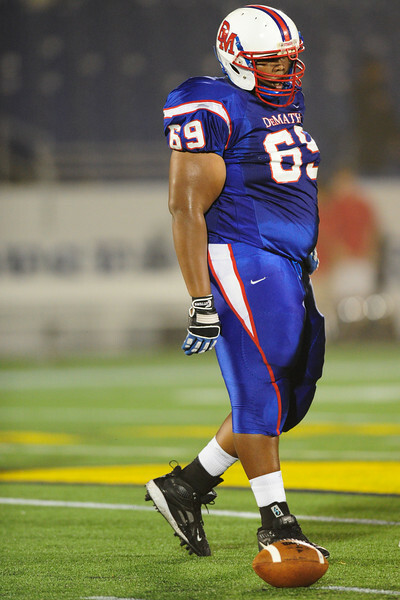 Sept 9, 2011 : DeMatha's Rico Webb (69) prior to game action at the 2011 Patriot Classic Football tournament at the United States Naval Academy Stadium in Annapolis, Maryland. Calvert Hall dominated and came away with a 18-0 victory over DeMatha. 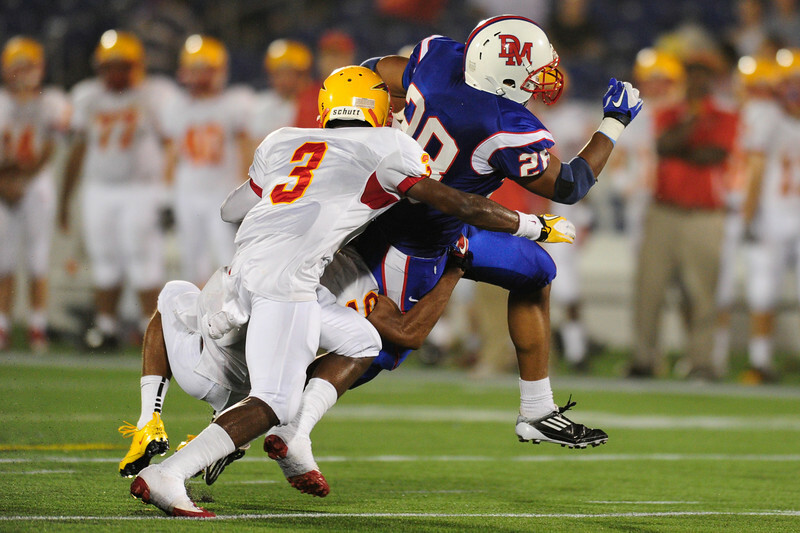 Sept 9, 2011 : Calvert Hall's Charles Jordan (1) gets tackled during action at the 2011 Patriot Classic Football tournament at the United States Naval Academy Stadium in Annapolis, Maryland. Calvert Hall dominated and came away with a 18-0 victory over DeMatha. 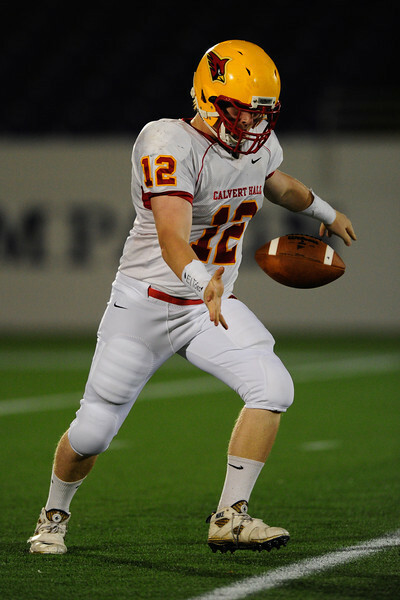 Sept 9, 2011 : Calvert Hall's Garrett Flannery (12) kicks off during action at the 2011 Patriot Classic Football tournament at the United States Naval Academy Stadium in Annapolis, Maryland. Calvert Hall dominated and came away with a 18-0 victory over DeMatha. 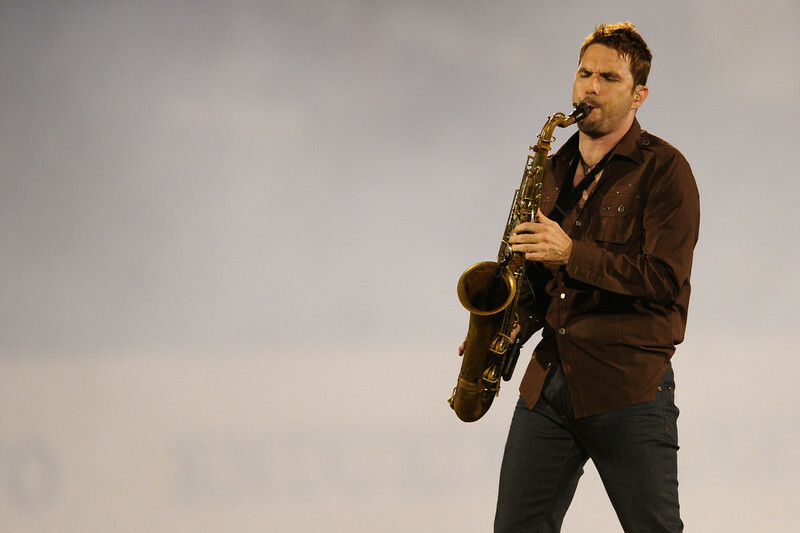 Sept 9, 2011 : DeMatha's Charlie Jordan (10 during action at the 2011 Patriot Classic Football tournament at the United States Naval Academy Stadium in Annapolis, Maryland. Calvert Hall dominated and came away with a 18-0 victory over DeMatha. 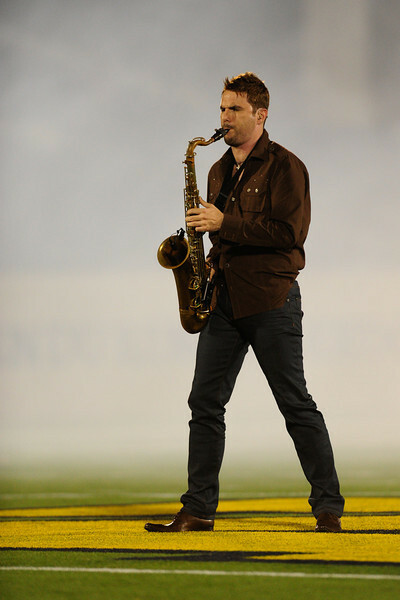 Sept 9, 2011 : Calvert Hall's Brandon Neverdon (4) during action at the 2011 Patriot Classic Football tournament at the United States Naval Academy Stadium in Annapolis, Maryland. Calvert Hall dominated and came away with a 18-0 victory over DeMatha. 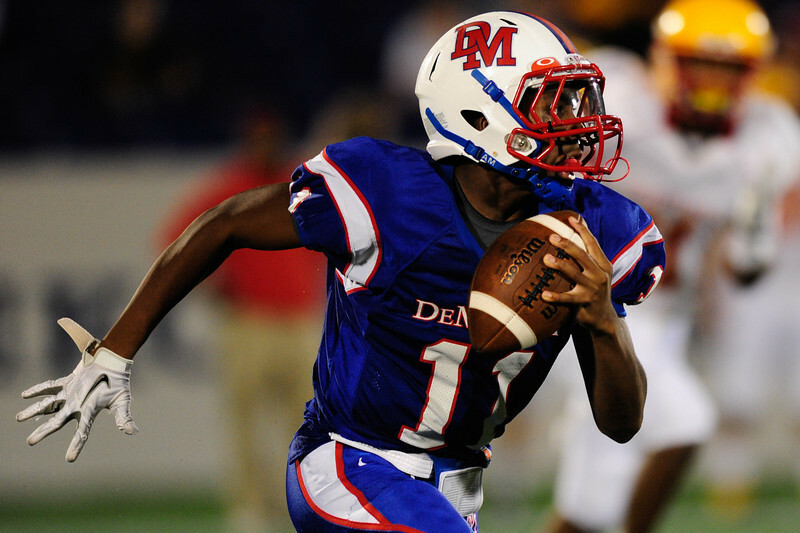 Sept 9, 2011 : DeMatha's QB Demory Monroe (14) during action at the 2011 Patriot Classic Football tournament at the United States Naval Academy Stadium in Annapolis, Maryland. Calvert Hall dominated and came away with a 18-0 victory over DeMatha. 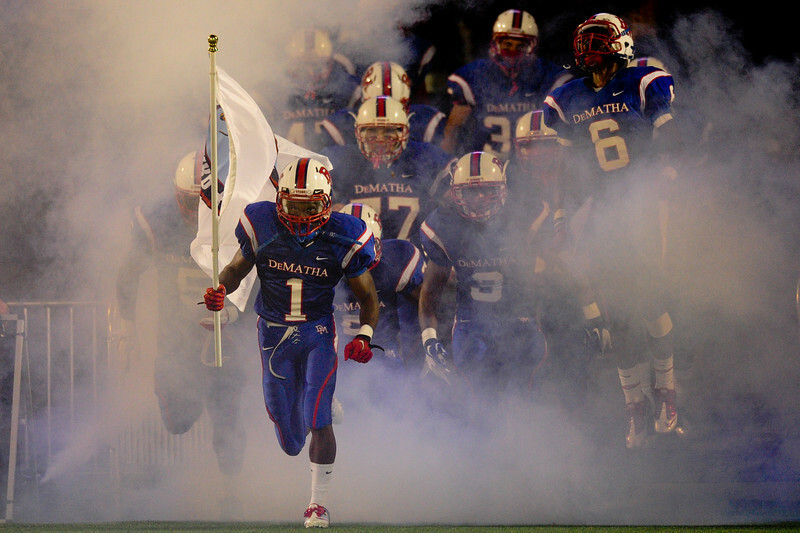 Sept 9, 2011 : DeMatha's Demory Monroe (9/11) during action at the 2011 Patriot Classic Football tournament at the United States Naval Academy Stadium in Annapolis, Maryland. Calvert Hall dominated and came away with a 18-0 victory over DeMatha. 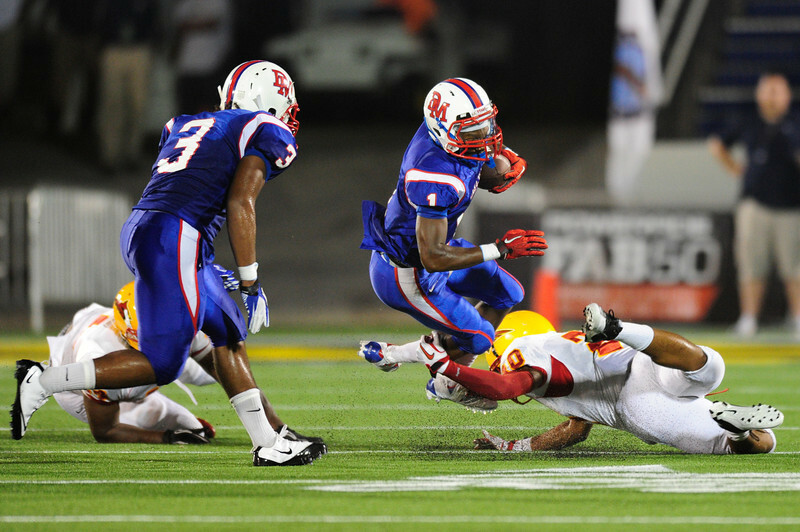 Sept 9, 2011 : DeMatha's Demory Monroe (14) tries to out run Calvert Hall's Kyle Levere (9) during action at the 2011 Patriot Classic Football tournament at the United States Naval Academy Stadium in Annapolis, Maryland. Calvert Hall dominated and came away with a 18-0 victory over DeMatha. 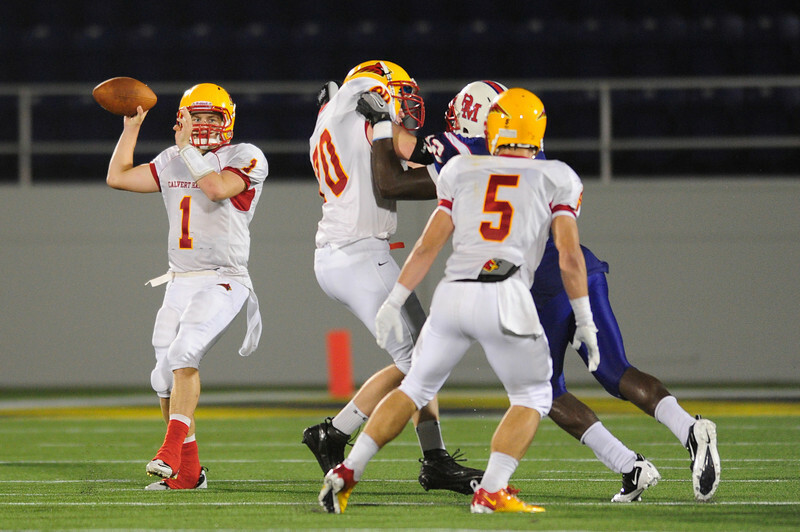 Sept 9, 2011 : Calvert Hall's quarterback Thomas Stuart (1) in action during action at the 2011 Patriot Classic Football tournament at the United States Naval Academy Stadium in Annapolis, Maryland. Calvert Hall dominated and came away with a 18-0 victory over DeMatha. 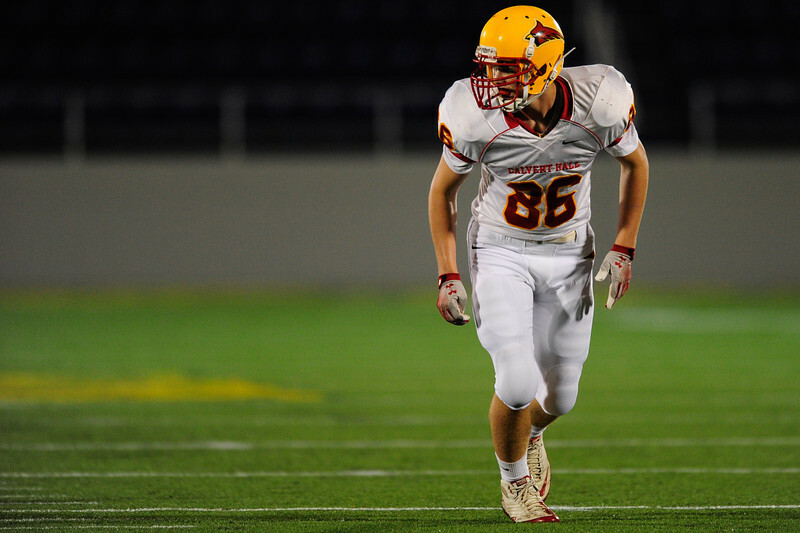 Sept 9, 2011 : Calvert Hall's wide receiver Erik Evans (86) during action at the 2011 Patriot Classic Football tournament at the United States Naval Academy Stadium in Annapolis, Maryland. Calvert Hall dominated and came away with a 18-0 victory over DeMatha. Sept 9, 2011 : Calvert Hall's Trevor Williams (10) tries to escape a tackle during action at the 2011 Patriot Classic Football tournament at the United States Naval Academy Stadium in Annapolis, Maryland. Calvert Hall dominated and came away with a 18-0 victory over DeMatha. 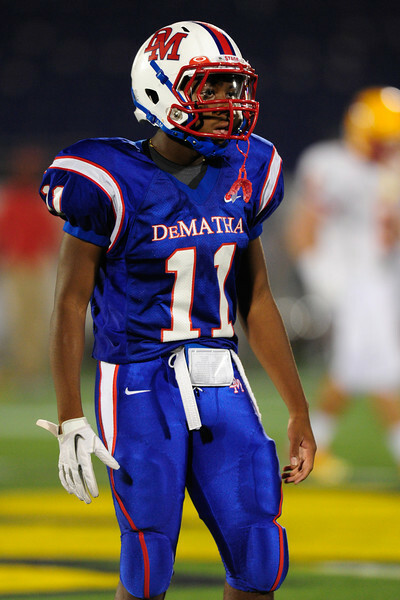 Sept 9, 2011 : DeMatha's sophomore QB Ishmiel Seisay (11) listens for the play to be called in during action at the 2011 Patriot Classic Football tournament at the United States Naval Academy Stadium in Annapolis, Maryland. Calvert Hall dominated and came away with a 18-0 victory over DeMatha. 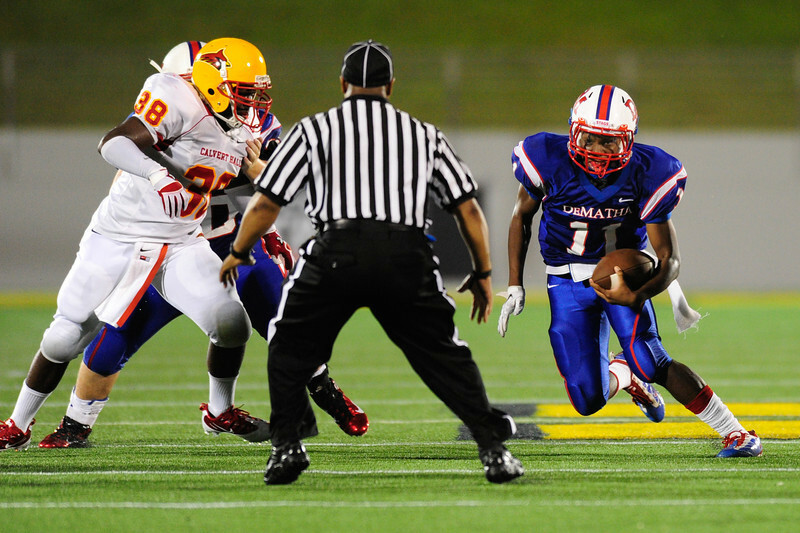 Sept 9, 2011 : DeMatha's Troye Bullock (3) runs the ball during action at the 2011 Patriot Classic Football tournament at the United States Naval Academy Stadium in Annapolis, Maryland. Calvert Hall dominated and came away with a 18-0 victory over DeMatha. 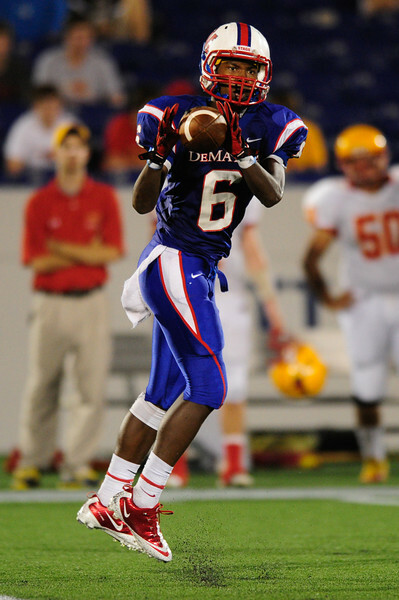 Sept 9, 2011 : DeMatha's WR Jamal Robinson (6) catches a pass during action at the 2011 Patriot Classic Football tournament at the United States Naval Academy Stadium in Annapolis, Maryland. Calvert Hall dominated and came away with a 18-0 victory over DeMatha. 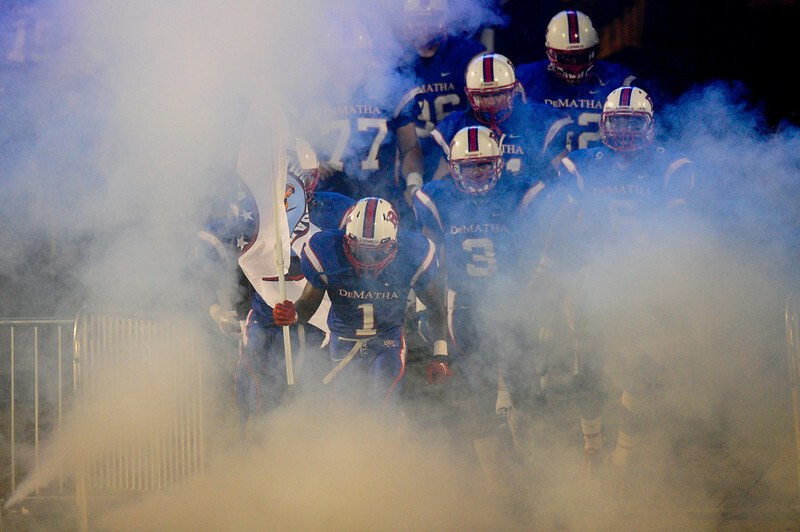 Sept 9, 2011 : DeMatha's sophomore QB Ishmiel Seisay (11) scrambles during action at the 2011 Patriot Classic Football tournament at the United States Naval Academy Stadium in Annapolis, Maryland. 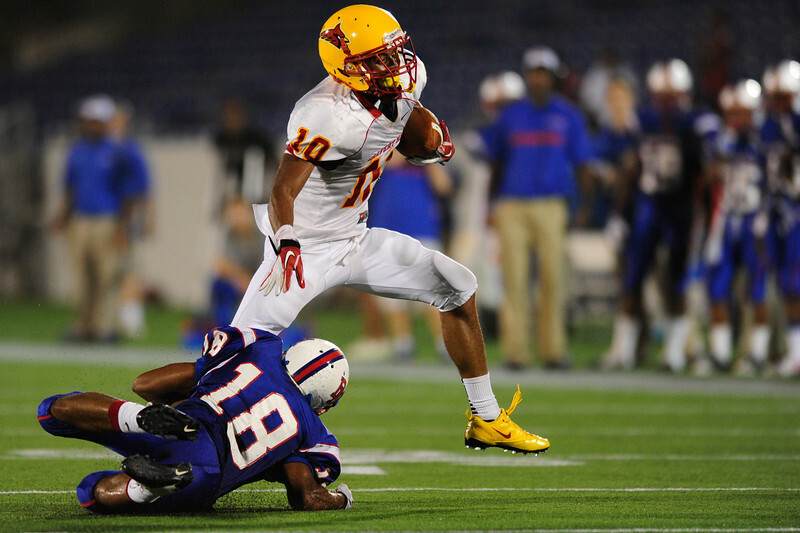 Calvert Hall dominated and came away with a 18-0 victory over DeMatha. 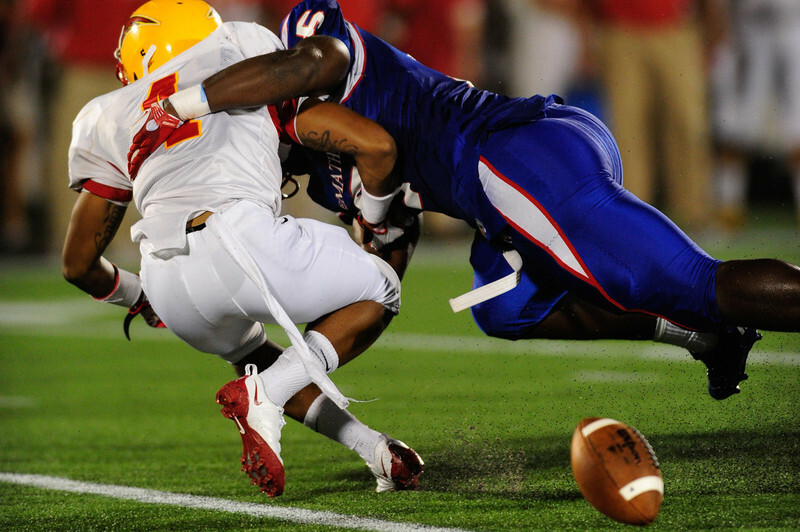 Sept 9, 2011 : Calvert Hall's WR Kyle Levere (9) gets hit in the back with a pass during action at the 2011 Patriot Classic Football tournament at the United States Naval Academy Stadium in Annapolis, Maryland. 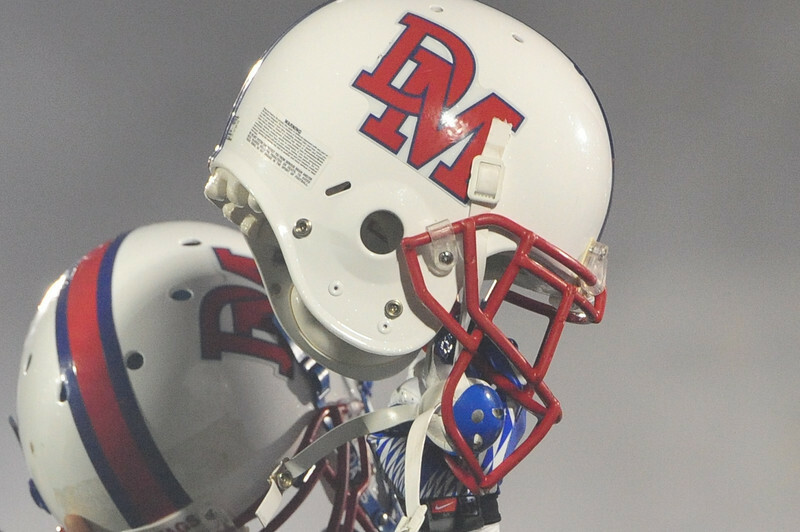 Calvert Hall dominated and came away with a 18-0 victory over DeMatha. 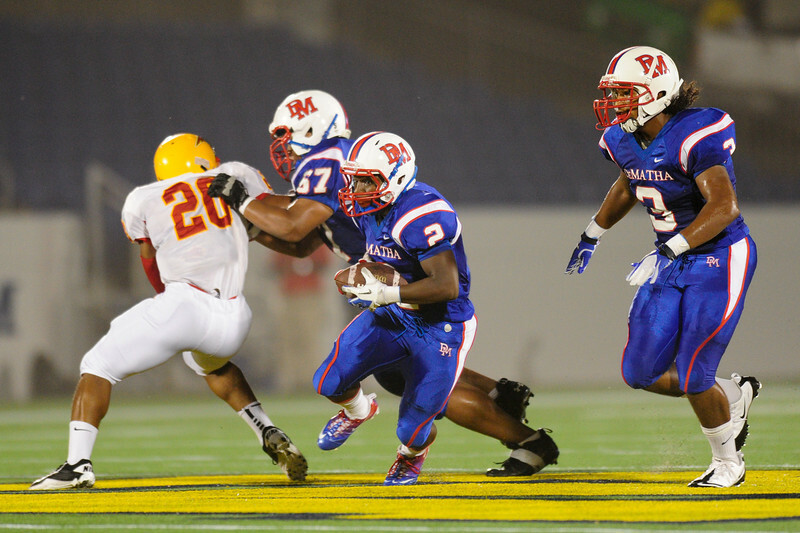 Sept 9, 2011 : DeMatha's RB Taiwan Deal (28) tries to stiff arm Calvert Hall tackler Trevor Williams (10) during action at the 2011 Patriot Classic Football tournament at the United States Naval Academy Stadium in Annapolis, Maryland. Calvert Hall dominated and came away with a 18-0 victory over DeMatha. 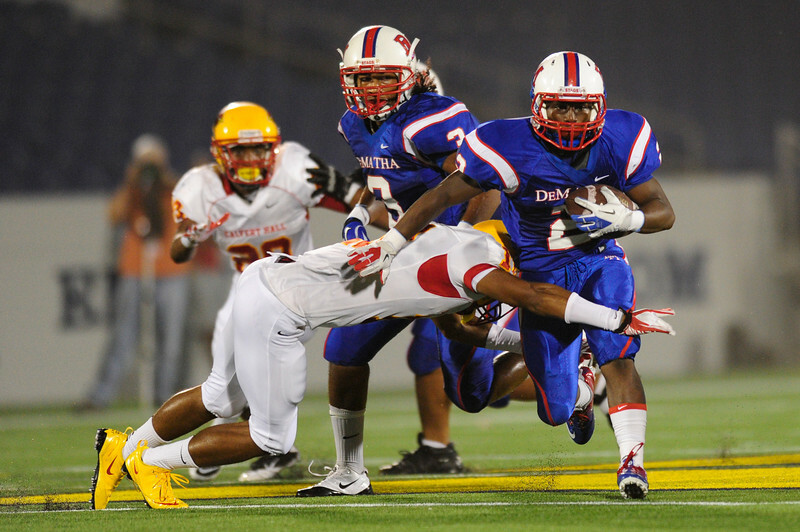 Sept 9, 2011 : DeMatha's RB Taiwan Deal (28) tries to avoid tackle from Calvert Hall's Daquan Davis (3) during action at the 2011 Patriot Classic Football tournament at the United States Naval Academy Stadium in Annapolis, Maryland. 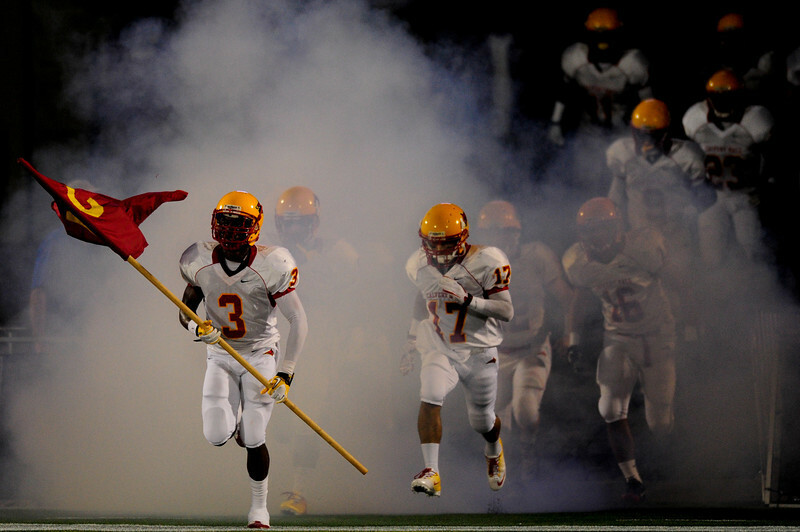 Calvert Hall dominated and came away with a 18-0 victory over DeMatha.